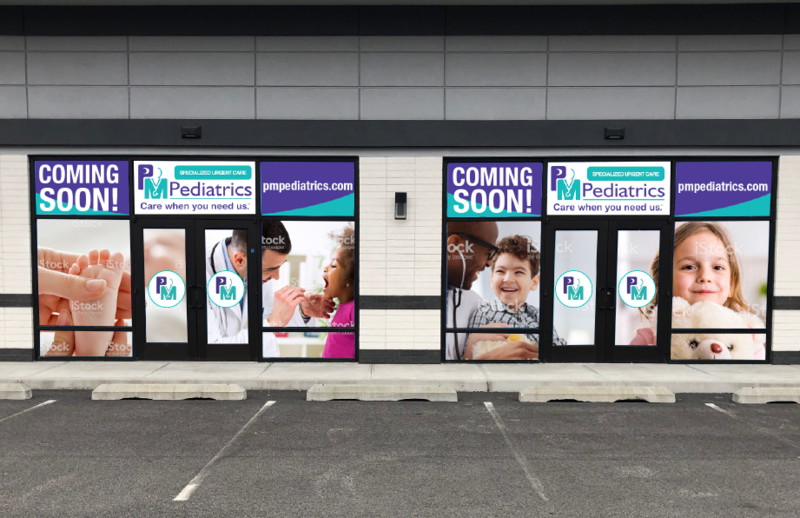 PM Pediatrics, a pediatric urgent care center, signed a lease for 4,900 square feet at SD Urban Retail’s 5740 Broadway in the Kingsbridge section of the Bronx, Commercial Observer has learned. The location is part of a new 24,000-square-foot shopping center called The Shops on Broadway, between West 234th and West 236th Streets, according to information from SD Urban Retail, an affiliate of self-storage company Storage Deluxe. This will be PM Pediatrics’ first location in the Bronx, and the seventh in New York City, including three in Brooklyn and two in Queens. The after-hours urgent care company, which launched in 2005 has 44 locations nationwide and 20 in the pipeline. The Kingsbridge location is expected to open in the fall of 2019. Gary Brody of Brody Realty Corp. represented the landlord and the tenant in the deal. Brody declined to comment. The asking rent was $65 per square foot, according to SD Urban Retail. Other tenants at the shopping center, which opened in 2018, include FedEx, Sherwin-Williams and a soon-to-come 4,000-square-foot hibachi restaurant Flame Hibachi. The Shops on Broadway have two remaining availabilities, per the landlord.